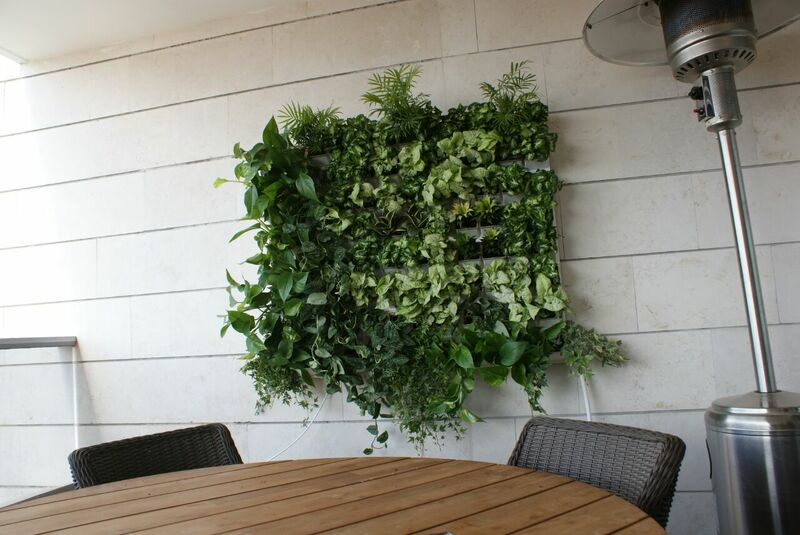 In the city, at your home or at your office – Vinea green immerses you into a green landscape thanks to a variety of modular systems that create amazing vertical gardens. The result: an impressive green effect that simply continues to grow and grow. Most of us live in cities which are becoming increasingly crowded. 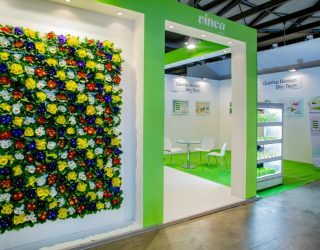 This trend, together with the lack of green areas, has given rise to the current trend in the world: green walls and vertical gardening. 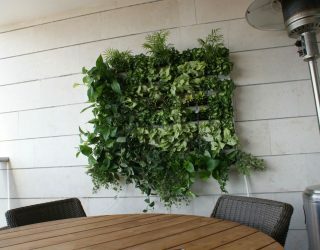 Vertical landscaping is an excellent solution to the lack of space. Empty walls are everywhere: in your apartment, at your office, and also at public and educational institutions, in hospitals, etc. If you have an horizontal surface, then Living surface may be the solution. 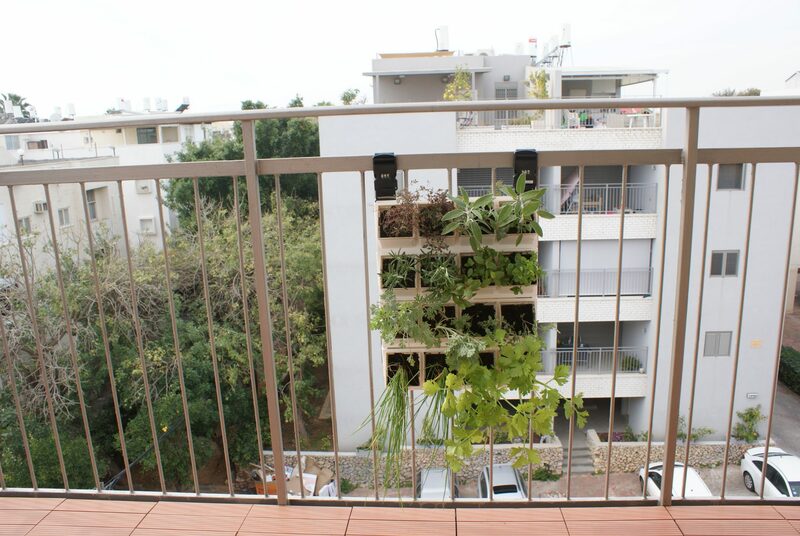 It is a groundbreaking Israeli development to create ecological home gardens with very little maintenance. 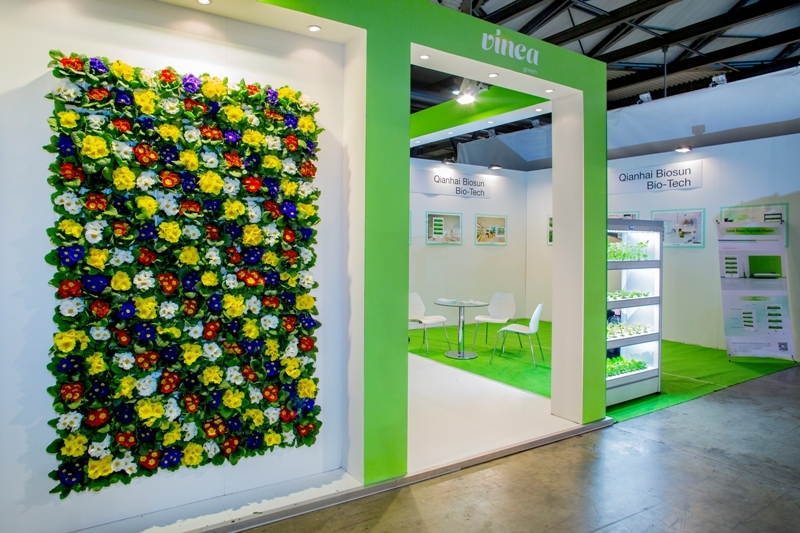 Vinea green systems are suitable for both, the private consumer and also for gardeners and designers working on a large scale projects. In any case, all systems are easy to install and to keep. Now you can grow ornamental plants, spices, vegetables and flowers almost anywhere and enjoy fresh and organic vegetables and herbs grown by yourself. It is simple and economical. 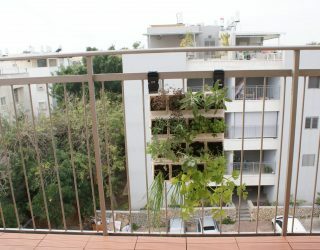 With a small investment you can create a great change in the atmosphere and in your quality of life. Install the modular units easily, on any surface and any size you want. Connect the irrigation to one point in the system. Enjoy fresh green plants regularly. 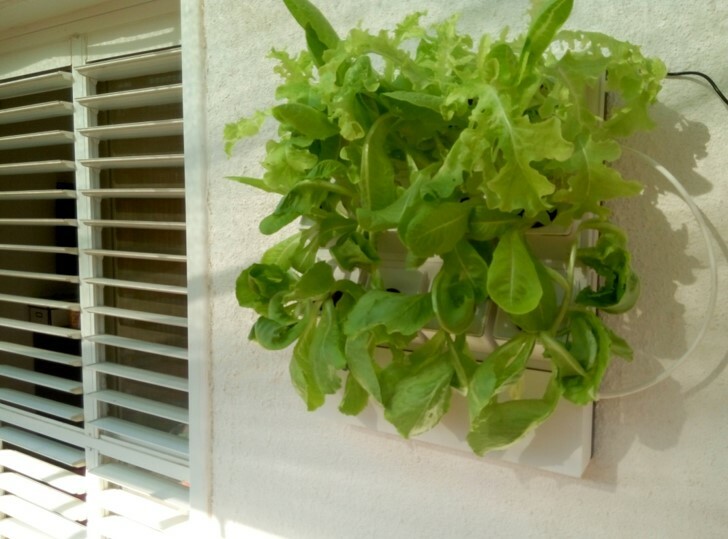 Vinea green systems consist of basic units, and you can add as many units as you like. The irrigation of the entire wall is done from one point only, the water flows to all the plants and each sapling receives perfect conditions for optimal growth. Improve thermal insulation of the walls and air quality in the room, enjoy an adequate gardening experience and reap compliments.